Made in the USA. 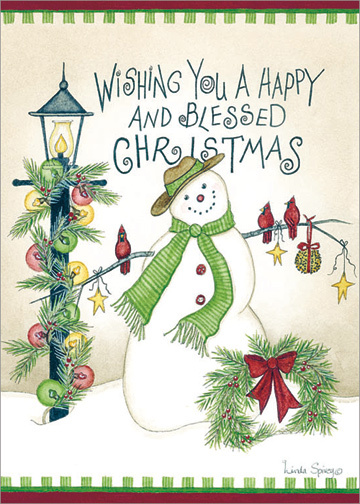 Part of the Exceptional Value line of boxed Christmas cards from LPG Greetings. 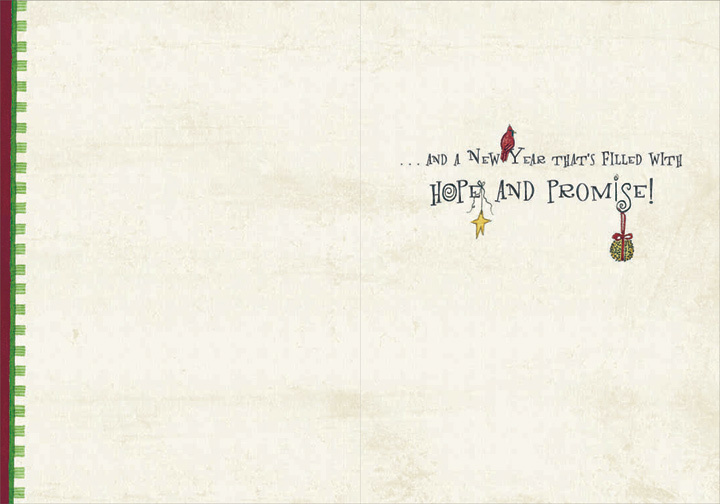 Inside: …and a New Year that’s filled with Hope and Promise!